The Central Coast is full of great cycling opportunities—but cyclists in-the-know tend to stay in Cambria. Why, you ask? The list of reasons is likely different for each rider, but we know that these four features bring cyclists back again and again. If you’re looking for a reason to test your skill on the Central Coast, find your motivation here and plan your trip today! 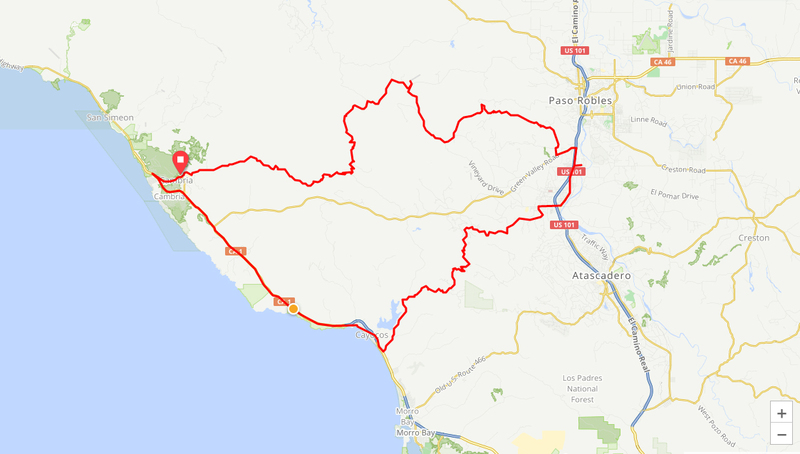 The main reason that Cambria is a haven for cyclists is the array of routes leading from town. Head north on Highway 1 for natural wonders like the elephant seals at the Piedras Blancas Rookery and stunning lookouts. Go east on Santa Rosa Creek Road and head inland for rolling hills, eventually connecting you back to Highway 46. Head south on Highway 1 to visit seaside towns like Cayucos, Morro Bay, and Avila Beach. To see more of our favorite routes, visit the Routes page. 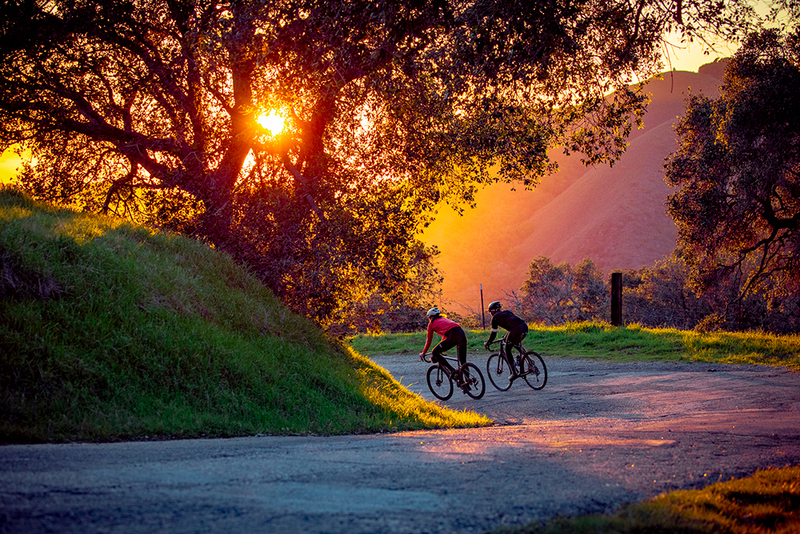 From oceanside inns and charming bed-and-breakfasts to roomy rental homes and luxury lodging, Cambria is the perfect place for cyclists to rest their heads after a long day of riding. The variety of places to stay attracts visitors of all kinds, but cyclists especially love the close proximity to major routes and the cycling-friendly community. 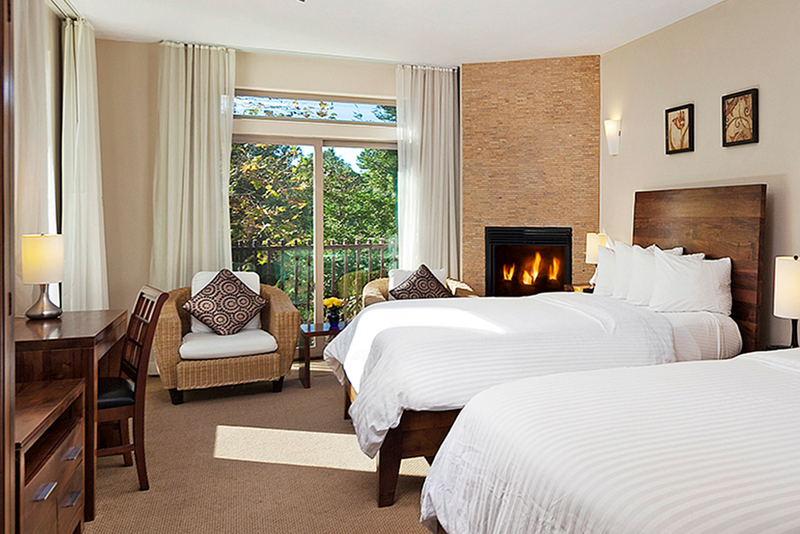 Go to the Visit Cambria website to book your stay. 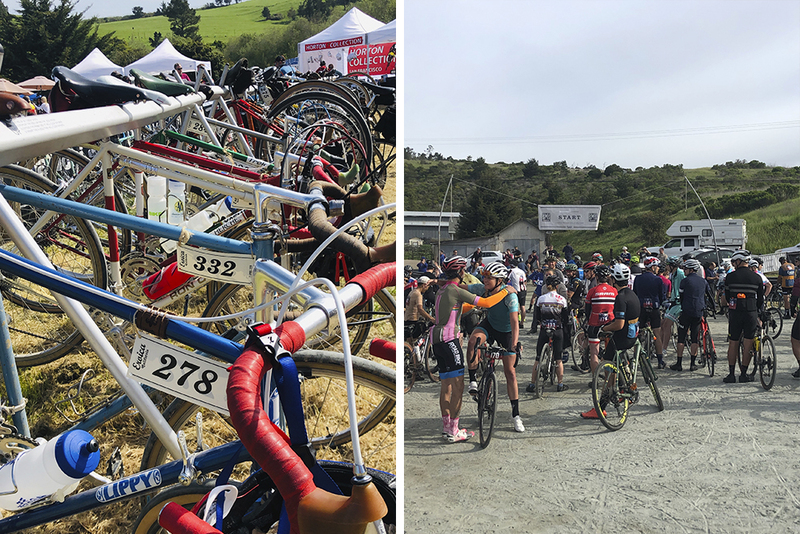 Cambria is home to numerous cycling events and is nearby many others, but this year, Eroica California chose Cambria as its home base and reaffirmed the town as the cycling center of the area. Eroica began in the hills of Italy as an homage to the old days of cycling, when riders wore wool outfits to venture up and down challenging dirt and gravel roads, rain or shine. Vintage cycling returns in Eroica events all over the world, but Eroica California is the only one in Northern America. 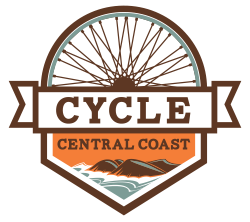 To see more cycling events on the Central Coast, go to the Events page. Riders come from around the world to see the sights from two wheels on the Central Coast. 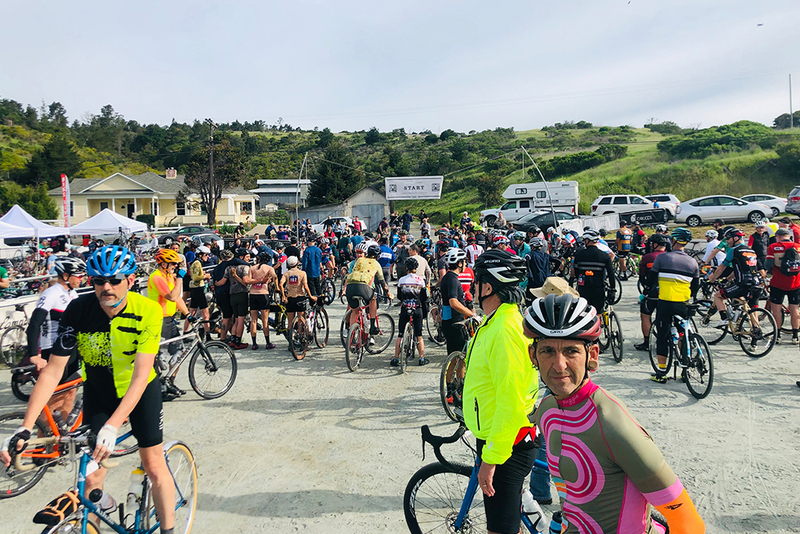 Sign up for a local event, bring your friends for a fun weekend ride, or simply come to Cambria and see why cyclists are so enthusiastic about the area. We can’t wait to see you there!